Are you in need of some relaxation? Visit Aurora Foot Spa for your alternative and holstic health services including massages and reflexology. Using the ancient art of Chinese Reflexology, at Aurora Foot Spa provides you with the most enjoyable foot massage experience to heal your mind, body, and soul. 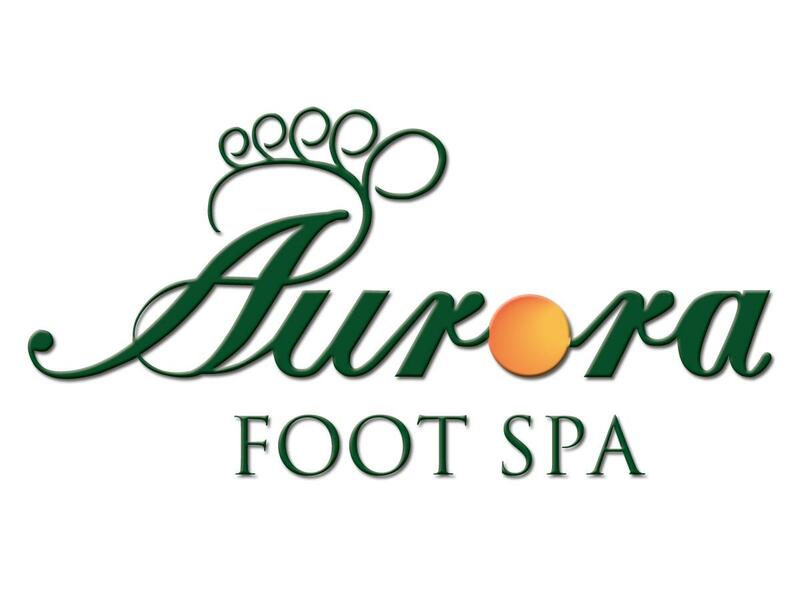 Aurora Foot Spa believes in providing its guests with the highest standards of service and quality possible. All their therapists are highly qualified, undergoing a strict selection process to ensure your satisfaction. Not only do their expert masseuses relieve your stress and fatigue, but they can also help you restore the balance and harmony within your system.